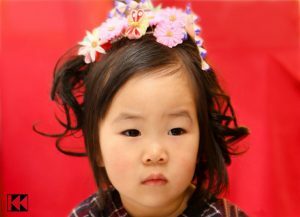 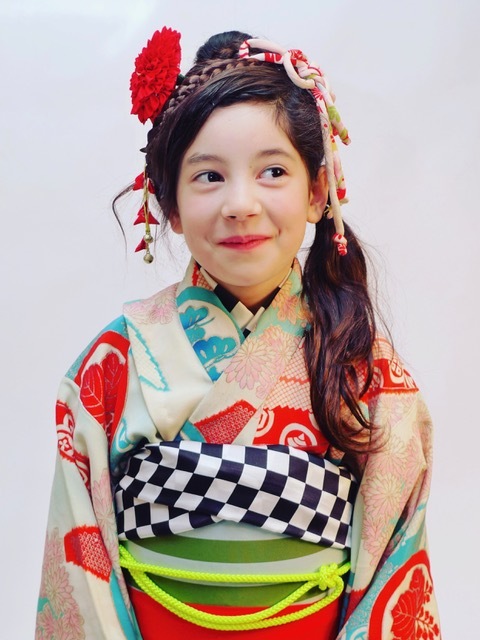 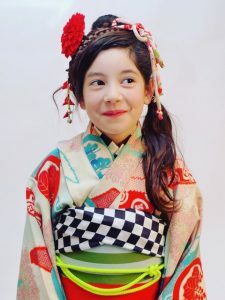 Kyoko Kimono’s kids kitsuke and hair for “Shichi-go-san”, a traditional rite of passage and festival day in Japan for three- and seven-year-old girls and five-year-old boys. 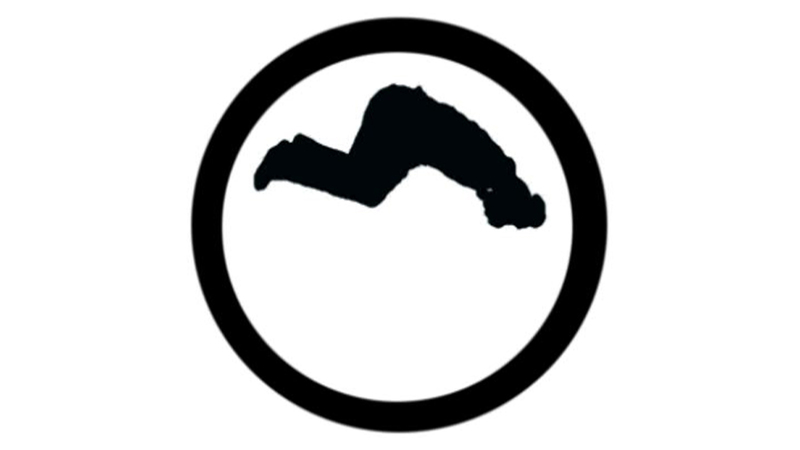 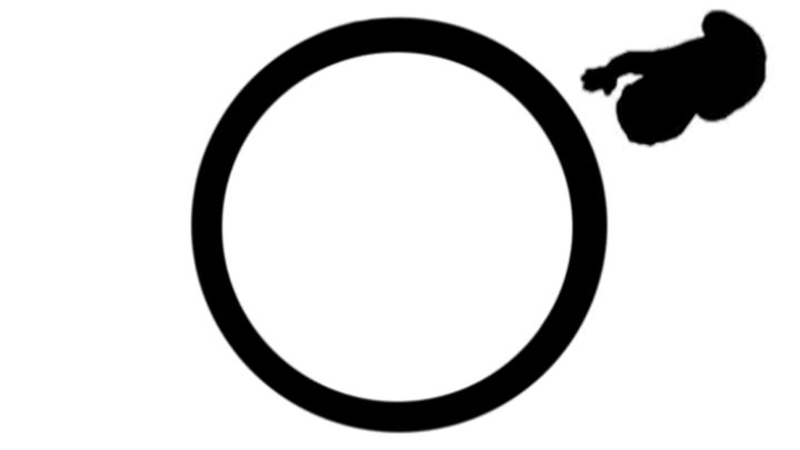 The festival is held annually in November to celebrate the growth and well-being of young children. 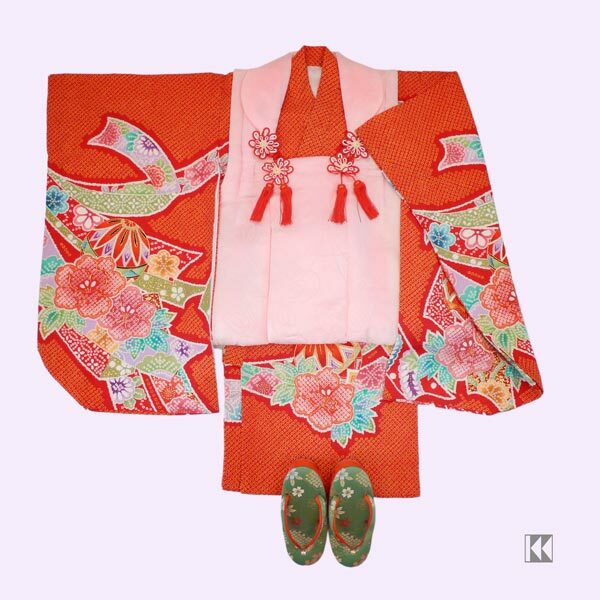 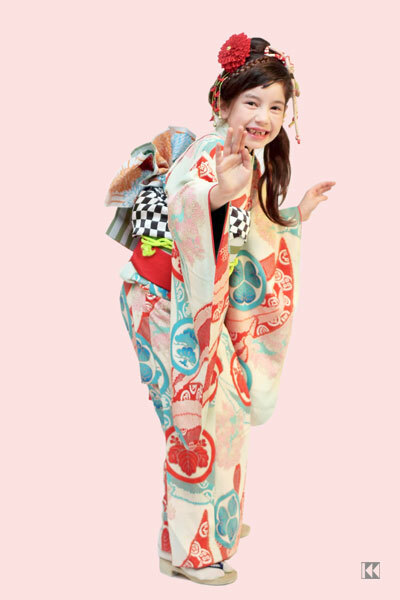 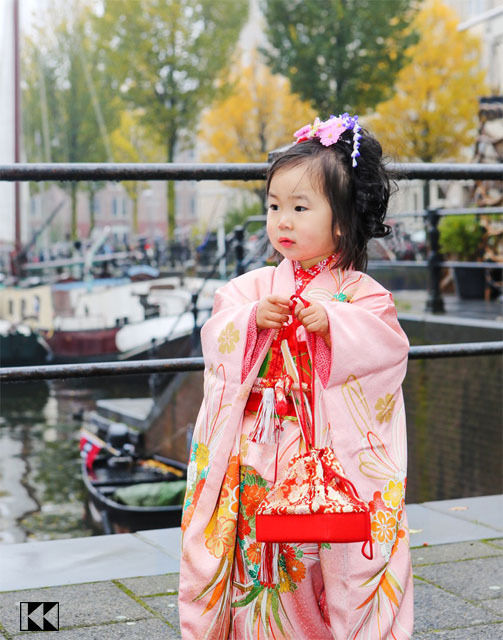 Shichi-go-san kimono for 3 years old and 7 years old are available for rent.